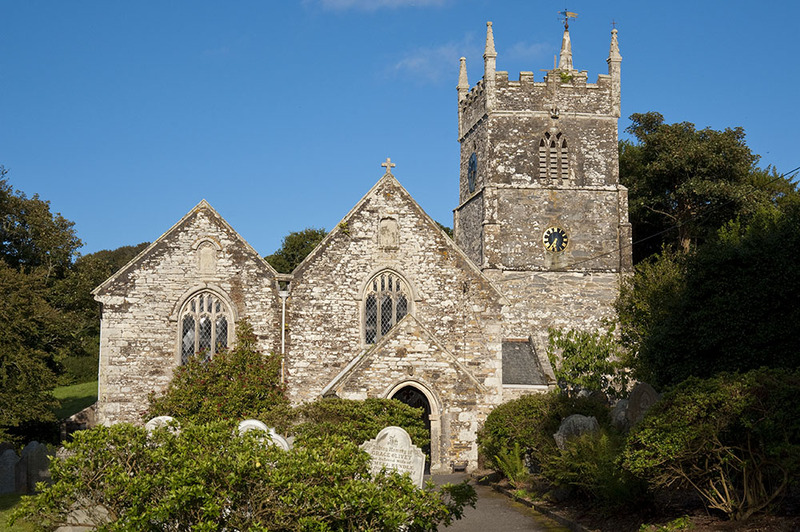 Veryan church has since the 13th. 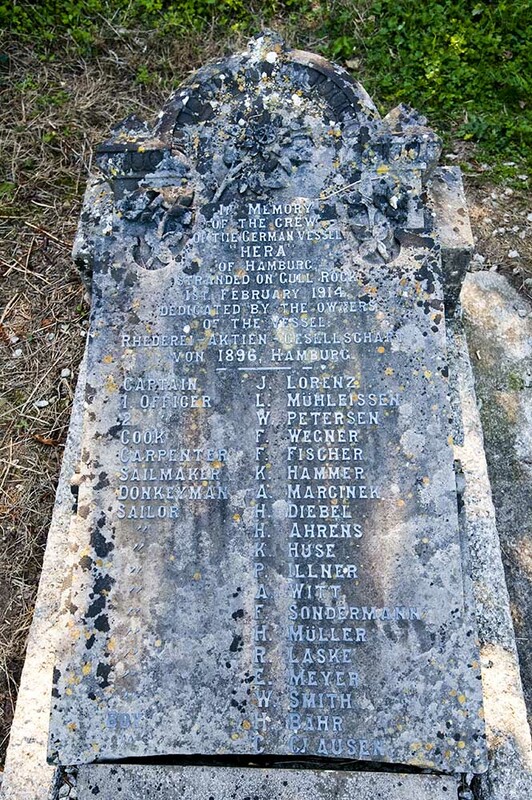 century been dedicated to a French martyr, St Symphorian, although the remains of at least one Celtic cross can be seen (part of a shaft by the war memorial, and a round head over the south porch), suggesting the earlier presence of Christian missionaries. 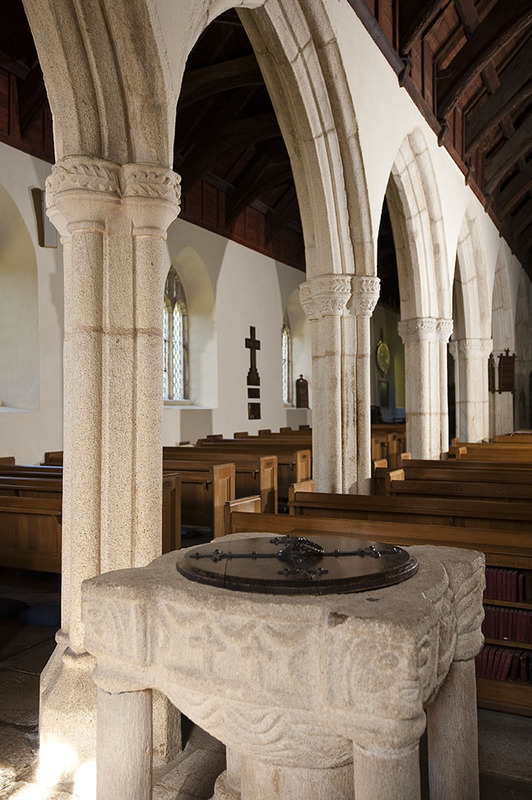 There are some Norman features: the carved faces on the west porch, for example which may not belong but which may have been acquired in the 1830s from the ruined chapel of St Nun in Grampound. Early Gothic features include doorway arches and the tower. The late Gothic (c.1500) arcade of granite pillars have finely ornamented capitals in a softer stone. Many of the early roof timbers were retained when the church was restored in 1847. Two panels of the rood screen have survived and show symbols of the Passion. These include Judas’s 30 pieces of silver. In 1897/8 the church was restored again, redecorated, and a harmonium installed. Brass lamps and stoves were fitted, and the ring of three bells increased to six. Later additions include the east window (1902), the organ (1913) and the refurbishment of the Lady Chapel in 1935. The modern light oak pews were installed in 1951. 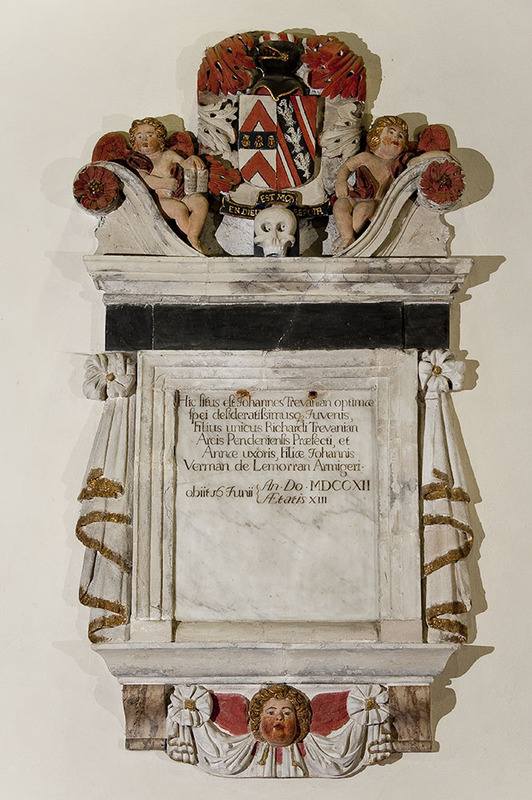 Three generations of the Trist family were in succession vicars of Veryan and each made his mark on church and parish. 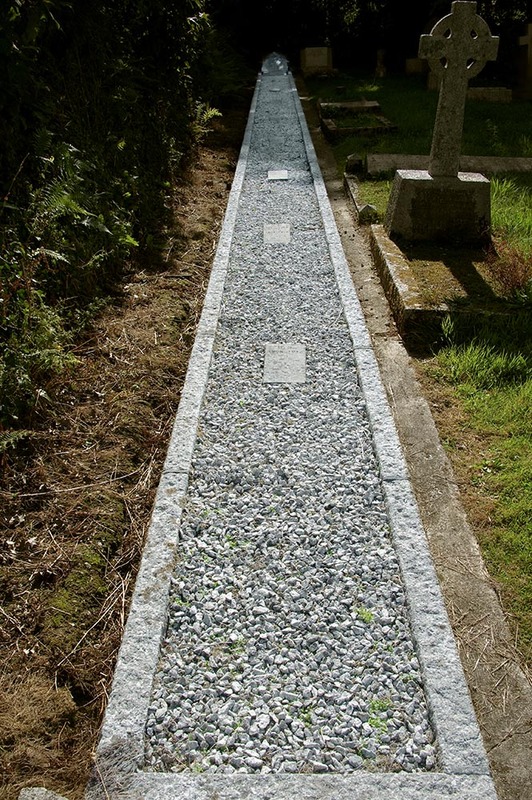 John (1773-1781) installed two bells and planted many trees. 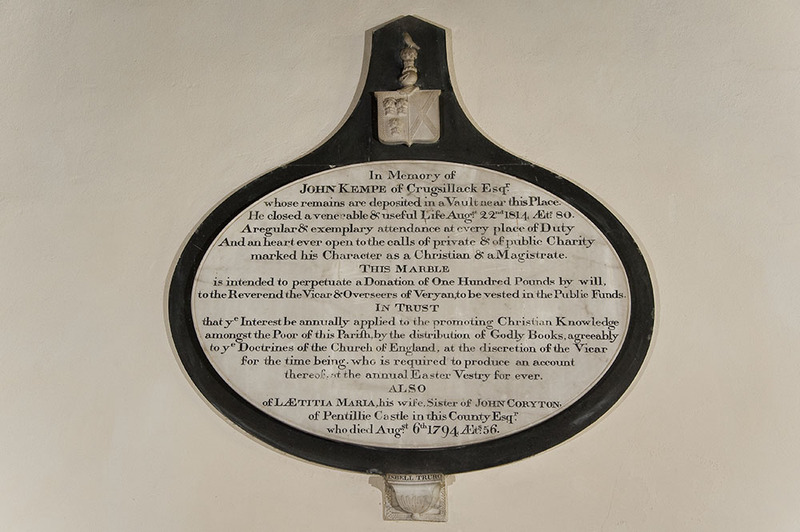 His son, Jeremiah (1782-1829) established the parish schools, built five round cottages for his tenants, provided the church clock, and paid for many improvements to the fabric and furnishing. His son Samuel succeeded him in 1829 and was responsible for the 1847 restoration. 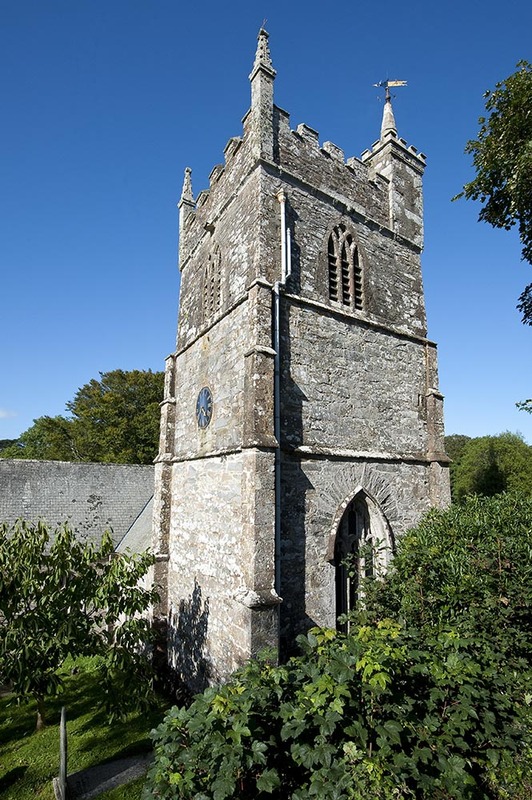 The lodge of the former vicarage, which contains a rose window ‘rescued’ in the 1830s from St Nun’s chapel in Grampound, and which has to be returned should the building ever be demolished. 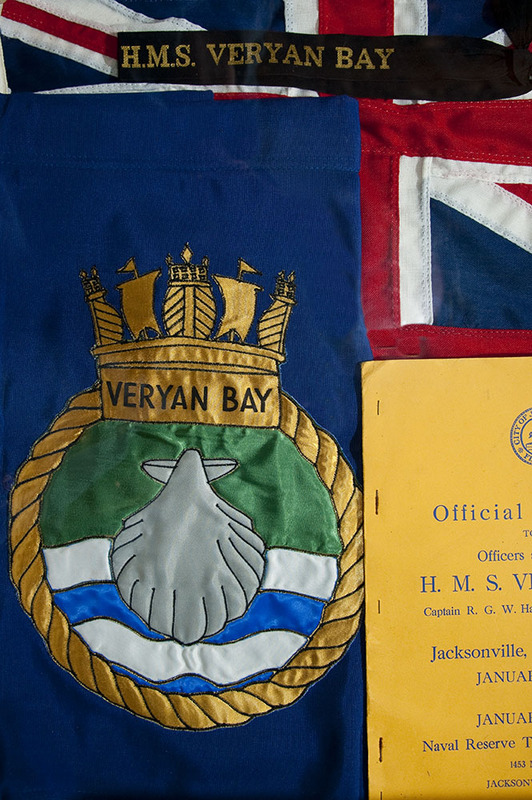 You will find in the church a more detailed guidebook to the building, a brief illustrated history of the ‘Hera’ wreck, and a booklet on Philip Clear, as well as a ‘Veryan walkabout’ leaflet .